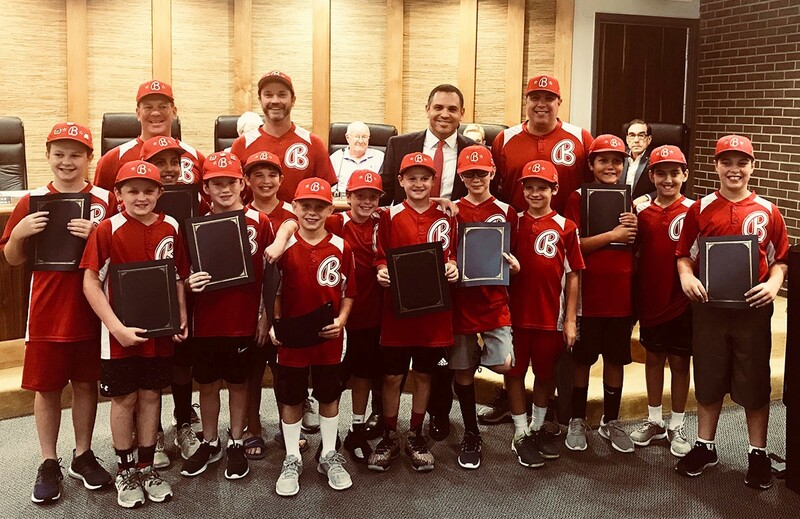 Sign in to buzz me about SportzBuzz Jr.
Bellaire City Council recognized the Bellaire Little League 10U state champions with a proclamation by Bellaire Mayor Andrew Friedberg celebrating and congratulating the team members. The week before being honored by the mayor, the team had a pool party to officially celebrate the state win with fajitas and a Kit Kat cake (the team’s “lucky candy”), and they presented the manager and coaches with a crystal plaque to commemorate the championship. The champs are (front row, from left) Luke Loving, Nick Gillette, Devin Singh, Liam Miller, Jordan Beinart, Preston Gorski, Hudson Zach, Patrick Albright, Zac Selzer, Ryan Richter, Andrew Baca, Marco Quintanilla and Hayden Summers; (back row, from left) coach Jeff Gorski, manager Ryan Loving, Mayor Andrew Friedberg and coach George Summers. Not pictured: Nathan Kalmin. 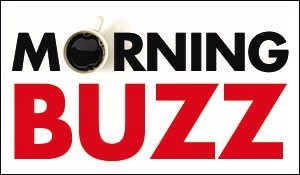 Editor’s note: Send your best high-resolution photos and behind-the-scenes stories about young local athletes, in both team and individual sports, to SportzBuzz, Jr. at info@thebuzzmagazines.com. Include all contact info, names, ages, grades and schools. Featured athletes must live in Buzz-circulation neighborhoods. 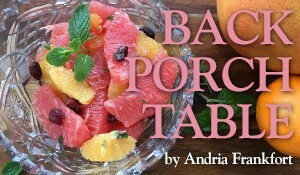 Items will be published on a space-available basis.